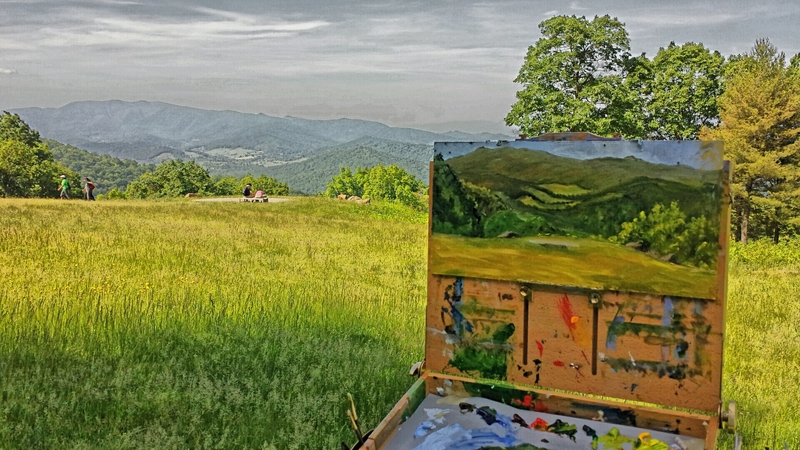 Shenandoah National Park | "A Place for Learning"
Yesterday our young artists painted a local scene at Art Camp. 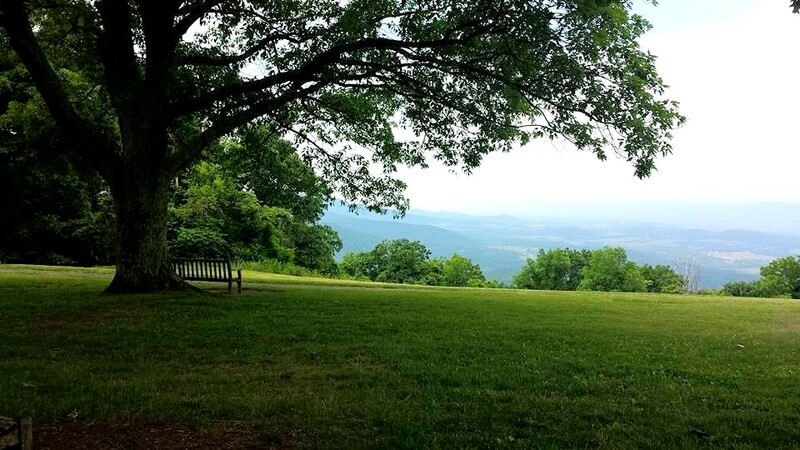 Look at what a great job they did painting the entrance sign to Shenandoah National Park….along with a BEAR! Nice work! 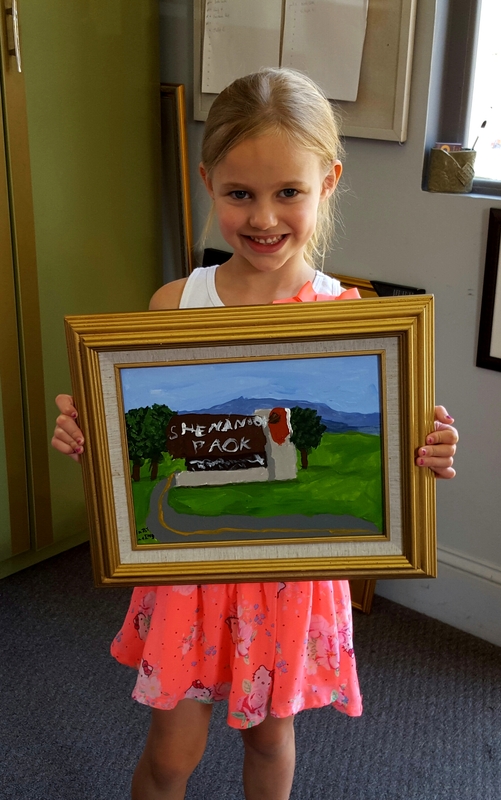 Daisy with her framed painting. 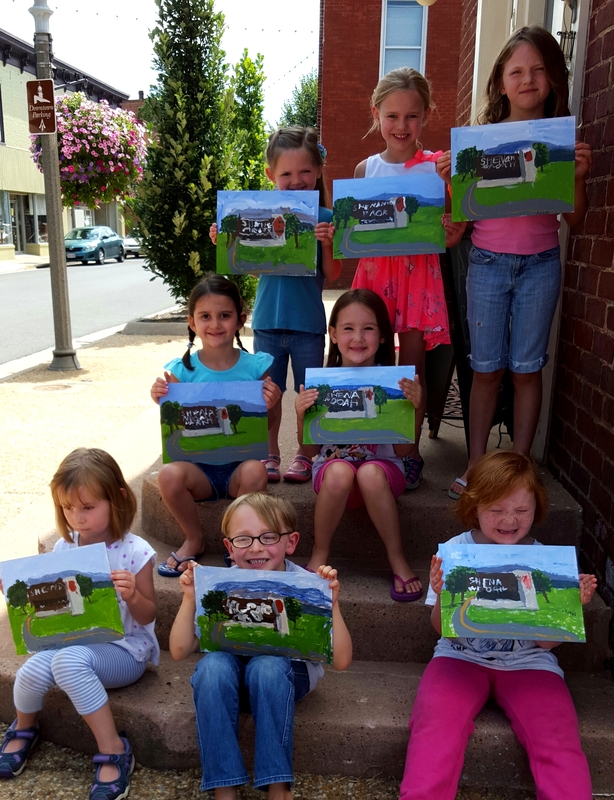 Yesterday our little art campers (and I mean little-ages 5-6) painted the entrance to the Shenandoah National Park. These little ones did a great job! You can see more detail in the painting with Daisy’s framed piece. Painting in Plein Air is my favorite way to paint and I don’t get to do it as often as I would like. 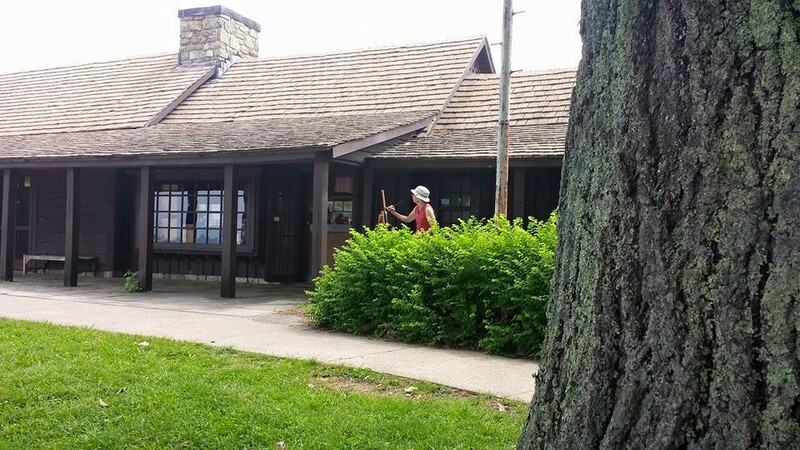 Last Saturday we had a Plein Air workshop at Dickey RIdge Visitor Center in the Shenandoah National Park. It was a wonderful morning….cool in the morning but then the sun peaked out and the view was fabulous. The term “plein air” was used to describe Claude Monet and the Impressionists in France. In French it means “open air” or “outside,” but since Monet’s time the term has been used to describe people who take their easels outdoors to paint. 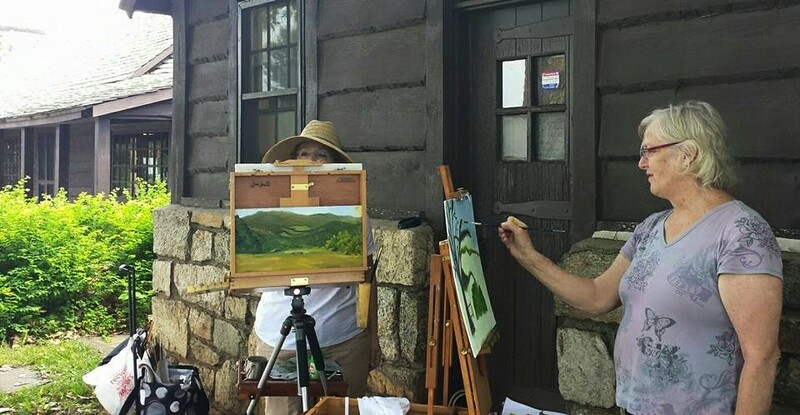 Plein air painting is for people who love to be outdoors in nature, people who love to paint landscapes (as well as other outdoor subjects like buildings, old barns, flowers, gardens, etc). 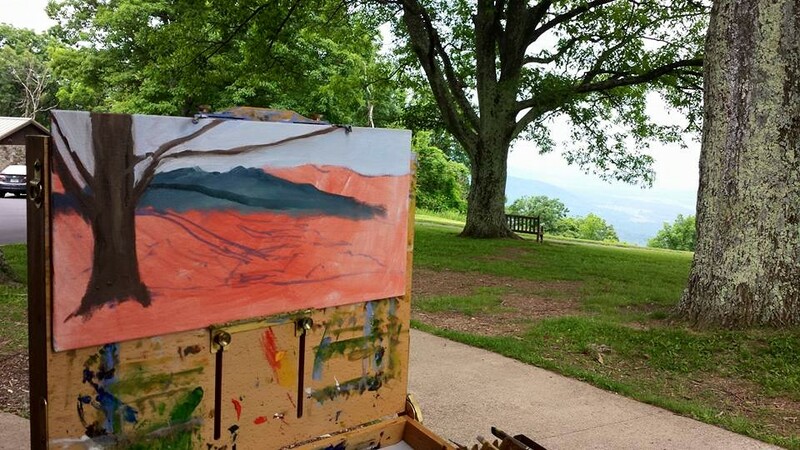 We will hold another Plein Air workshop this fall so if you have ever wanted to give it a try start planning now to join us. Several weeks ago I was commissioned to paint a farewell gift for a staffer leaving an office here in town. 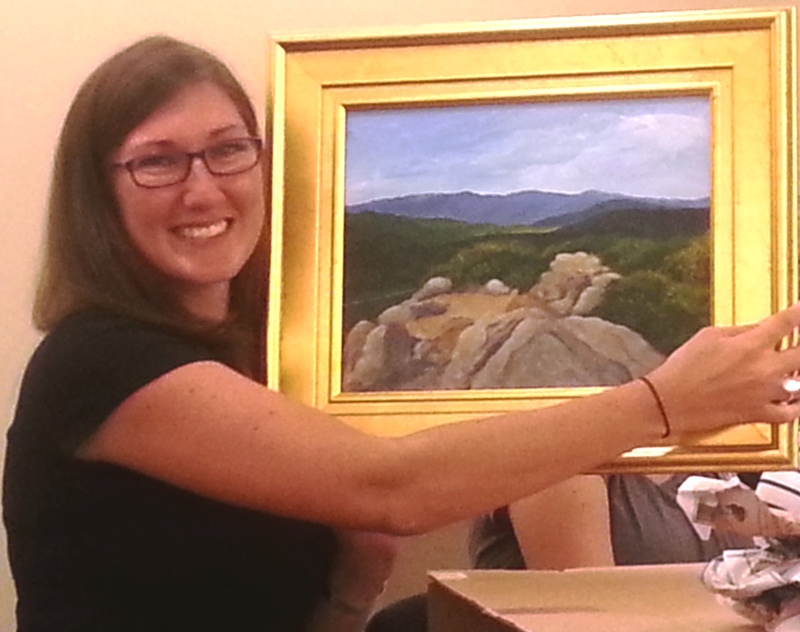 Her favorite hike at Shenandoah National Park is Mary’s Rock so that was the subject for the painting. They gave it to her yesterday and she liked it!